CBD products have long been a big part of the legal marijuana market. Savvy consumers often use the products because they offer health benefits without the psychotropic effects. That because CBD products don’t include THC, the active chemical in cannabis that causes the “high” feeling. That has made them popular among certain segments of the marijuana-using public. It also helped clear the way for an important decision late in 2017 from the World Health Organization (WHO). While WHO officials say they still want to do in-depth study, an initial ruling by the organization’s Expert Committee on Drug Dependence found CBD products do not warrant inclusion on international drug scheduling. Cannabidiol products are “not likely to be abused or create dependence,” the committee said in a statement. Those who already use CBD products know that, but it’s nice to have it official. Unless WHO reverses direction, this could be yet another milestone in the explosive growth of cannabidiol products. The WHO committee considered CBD because of their growing popularity. They acknowledged an “increased interest” for use of cannabis “for medical indications including for palliative care.” In light of that fact, WHO began to collect more scientific data on CBD products. They found recent studies that showed CBD has some “therapeutic value” for treating those who suffer seizures due to epilepsy. The organization plans a full review in May. However, the decision not to recommend CBD for drug scheduling is significant in the medical community. 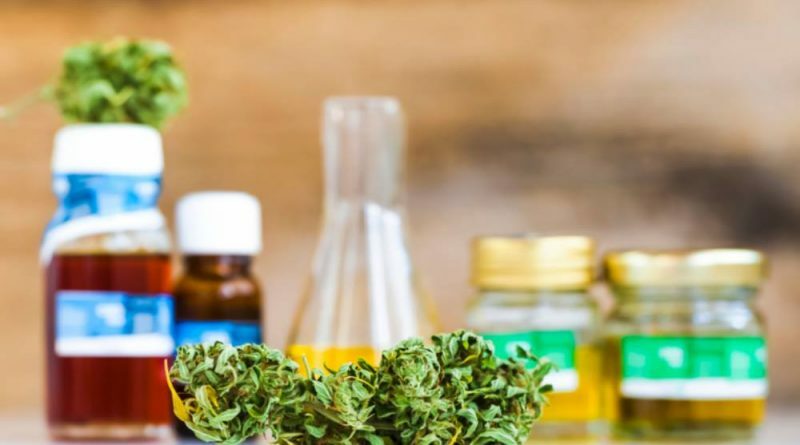 As reported in The Cannabist, both the U.S. Food and Drug Administration and the Health and Human Services agency have been watching what comes out of the WHO committee in terms of recommendations on CBD. That recommendation could provide guidance to both agencies on their approach to CBD products. Headquartered in Geneva, Switzerland, WHO is a division of the United Nations that focuses on public health issues. It’s considered the global leader on such issues. There’s plenty for WHO to review. CBD products have become popular in recent years, but remain unknown among many who think “marijuana” and only see smoke and rolling papers. 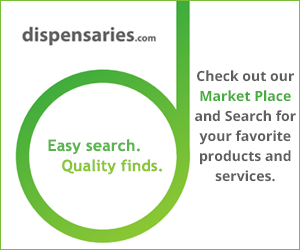 Those looking for a quick lesson in the sheer variety of products can visit the marketplace on this site. There you’ll find everything from lotions and oils to CBD-infused water and pet food. Cannabidiol products also have taken hold among active people and sports medicine in general. Professional athletes have advocated its use. Some of the positive effects they have reported include better energy, relief from aches and pains and controlled appetite. As more health agencies consider the issue, expect the variety and uses of CBD products to continue to grow.